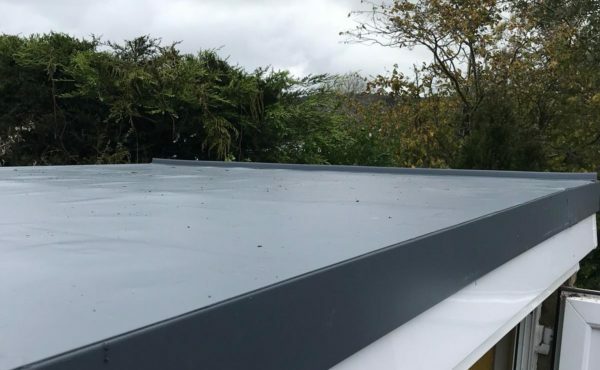 For over 18 years, Jamie Burley Flat Roofing Ltd has been working in Cardiff and the surrounding area protecting your property, ensuring that the roof over your head protects you. 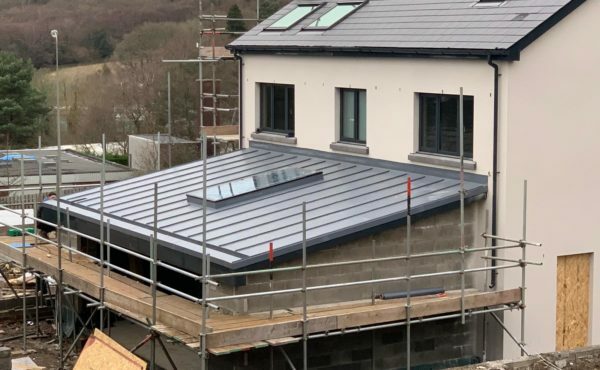 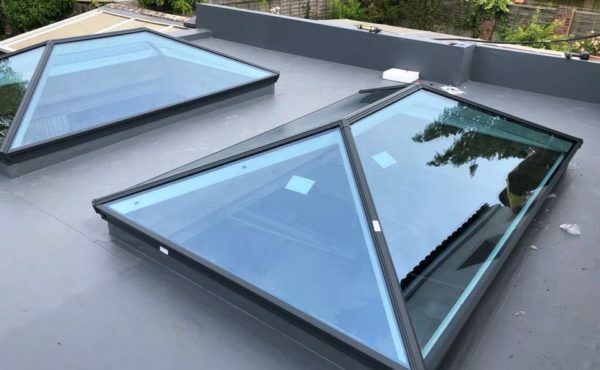 Specialising in flat roofs and working on major industrial commercial projects to smaller domestic projects, our team have a knowledge bank and wealth of experience that is unrivaled in South Wales. 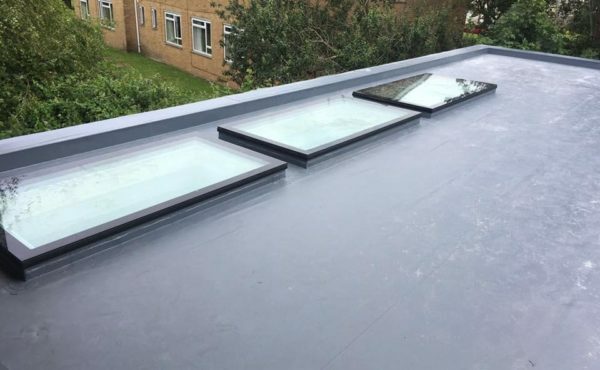 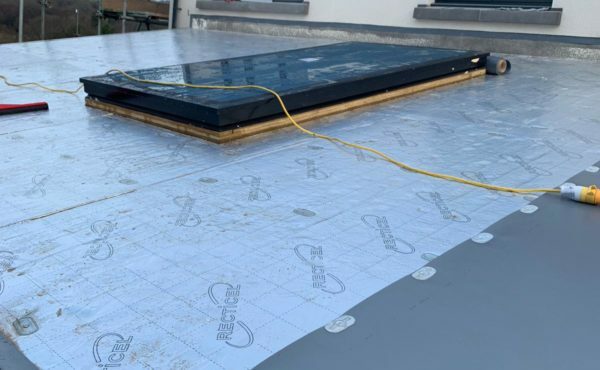 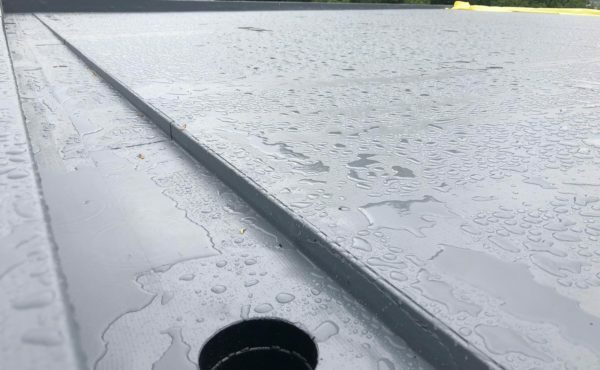 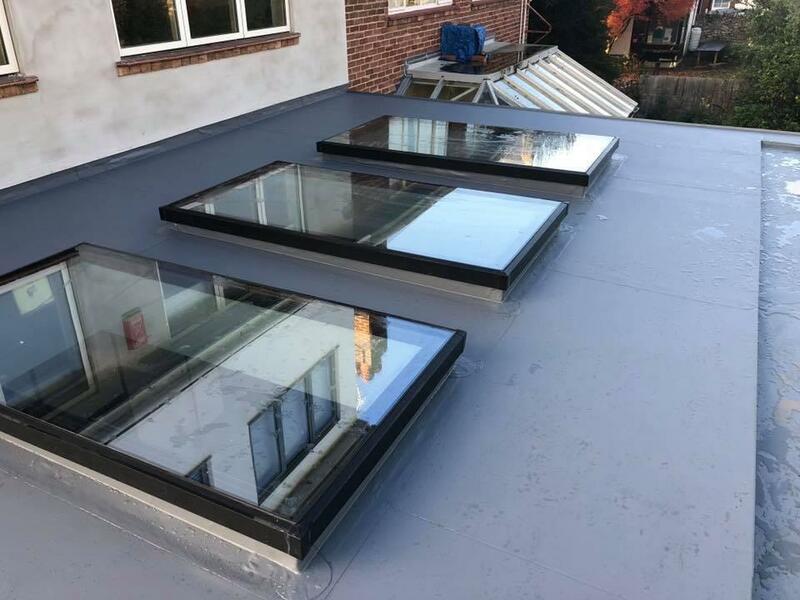 Whether it’s dealing with a small leak, a complete flat roof replacement or a brand new flat roof construction, we have a solution. 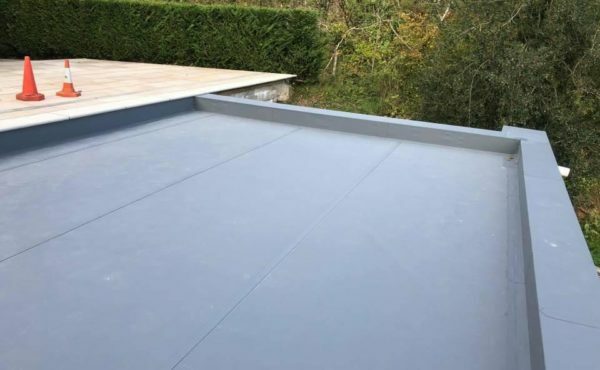 To compliment the quality of our service and workmanship, we ensure that we use the latest innovative materials in flat roofing technology. 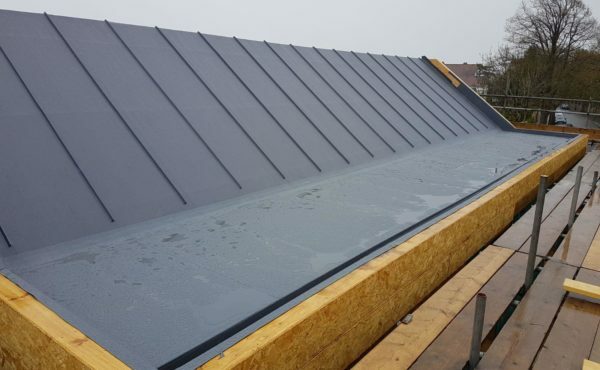 All our products are sourced from local manufacturers with the best guarantee and certification on the market. 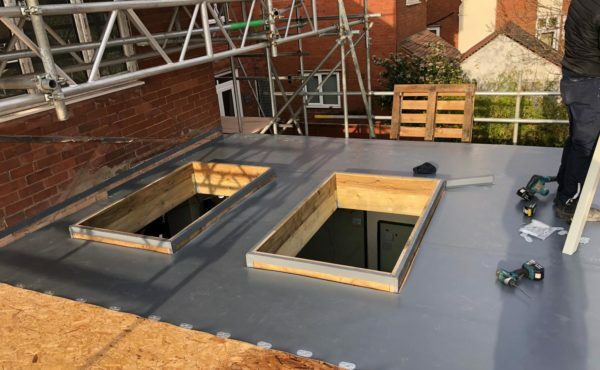 These products comply with building regulations and NHBC standards as well as being CE kite marked demonstrating their quality. 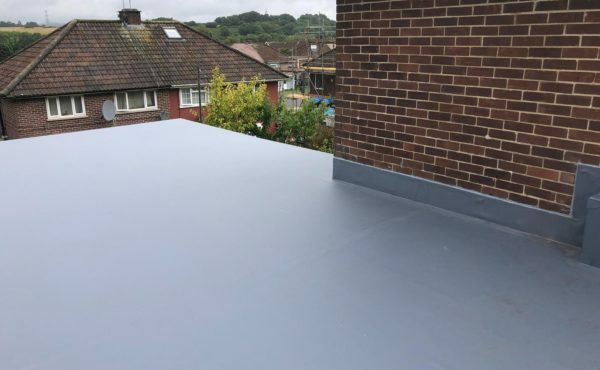 By using these high quality products along with our skillset, gives you the confidence and peace of mind that the roof over your head remains protective for many years to come. 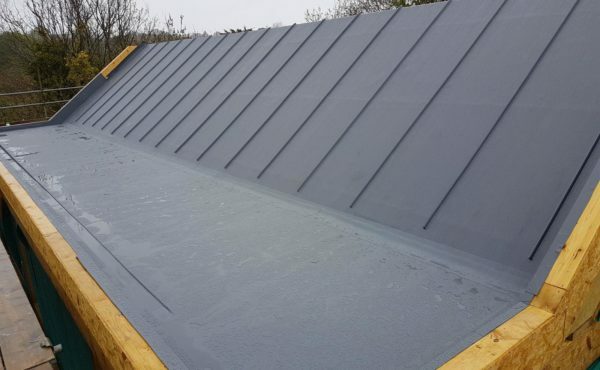 To find out more about how you can protect the roof over your head and provide a sustainable future for generations to come contact us today. 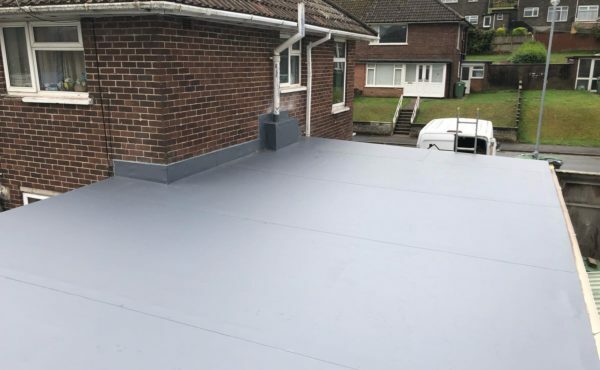 At Jamie Burley Flat Roof Specialists we offer one service (flat roofing) only and use one product only. 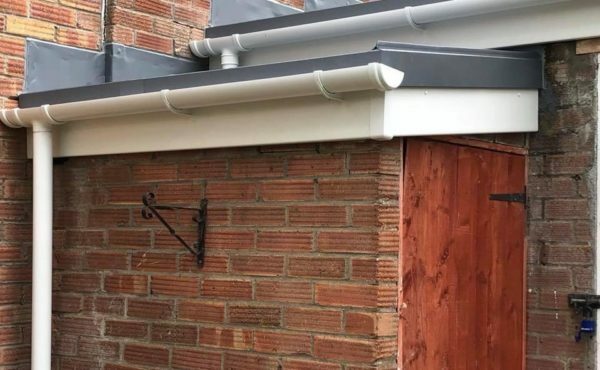 Knowledge and experience tells us that you cannot specialise with a vast product range. 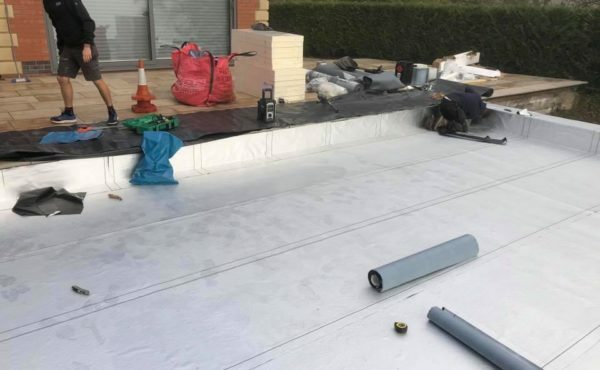 For us to become specialists in the application of our chosen product our operatives have had to undergo stringent industry training from the manufacturer. 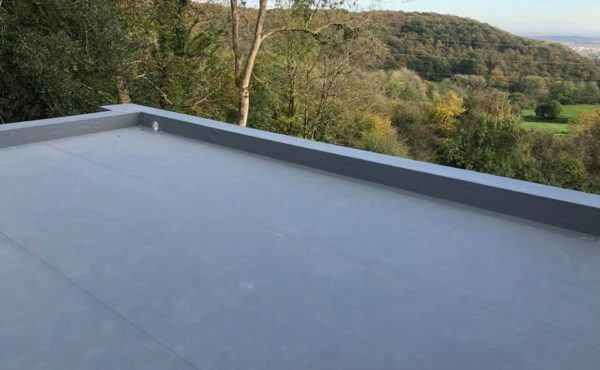 There are flat roofing “DIY” materials widely available to the public to buy off the shelf from numerous builders merchants. 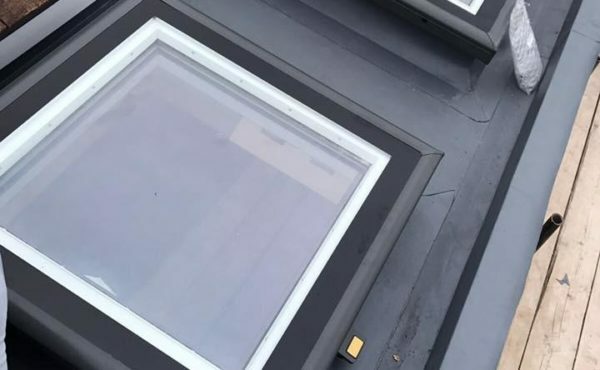 However, the same level of training on the application of these products is not provided. 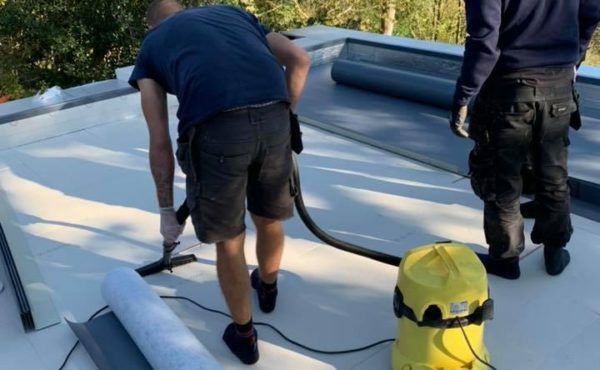 So called “roofers” can easily get their hands on these products without the suitable training.